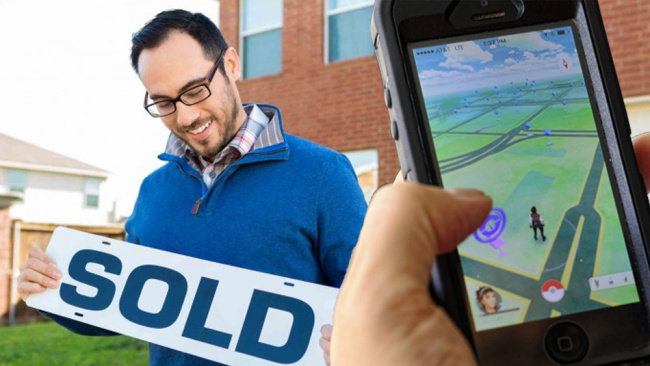 Real estate agents are now including Pokemon Gym locations and Pokestops in their home listings. They are hoping Pokemon boosts sales. Numerous listings have been popping up across North America on everything from Craigslist posts seeking roommates, to house listings by owners and real estate agents looking for a competitive edge. The listings prominently feature the property’s proximity to Pokémon Gyms and Pokéstops, two critical elements for successfully playing the game.